It’s Top Ten Tuesday! 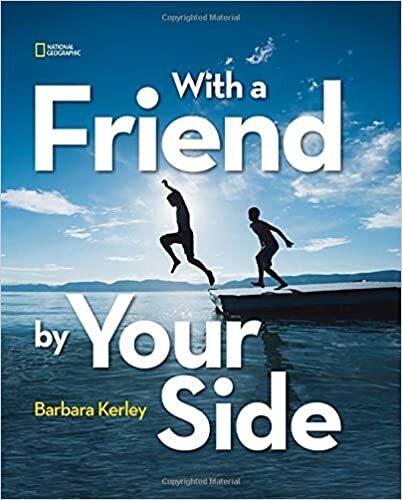 This week, I’m featuring my favorite Nonfiction “Connect” books! 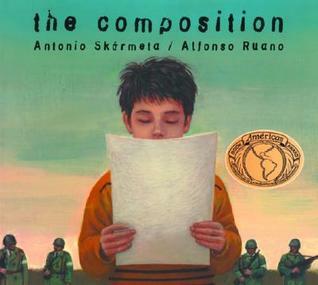 When practicing “making connections” with your primary students, try alternating between fiction and nonfiction books so your students learn that we can connect to both stories and information. 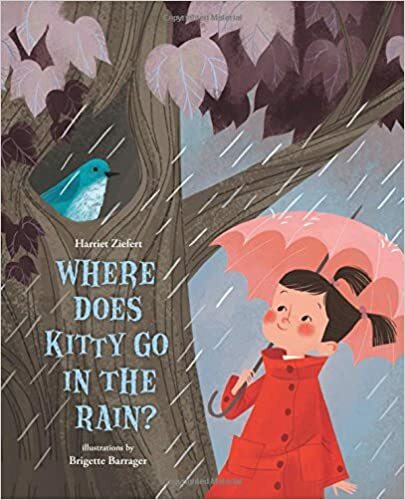 When reading stories – we can make connections to characters, feelings and events; when reading information, we can make connections to background knowledge and experiences. 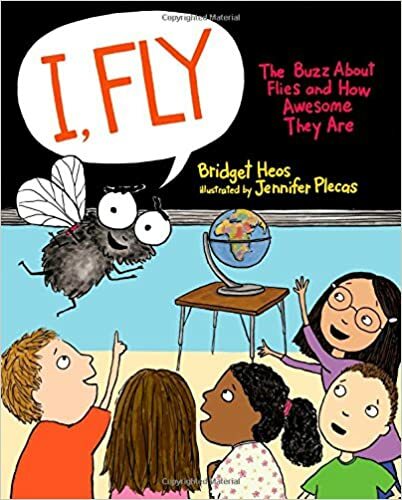 Try using the “KNEW-NEW” connection after reading a nonfiction book to your class – “What was one fact from this book you already KNEW and one fact that was NEW information?” Kids love the “KNEW-NEW”! Connections to all the things our hands can do. Connections to the value of friendships all around the world. Connections to families and cultures. Connections to the strong bond between parent and child. Stunning photographs! Connections to the sounds, smells and sights of the beach. Connections to sets of numbers in the nature. Connections to the journey of water. Connections to the hidden wonders in the garden. 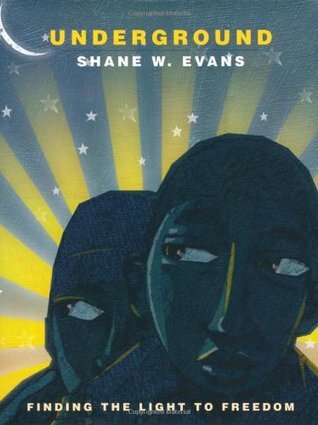 What are your favorite Non-fiction books to teach and practice making connections? Summer Reading – Day 30! 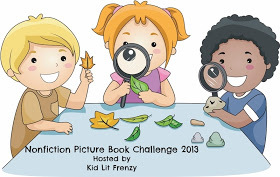 Nonfiction Picture Books! 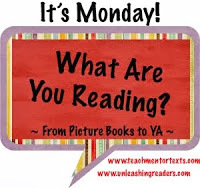 Well… due to my busy week starting back to school and unpacking boxes of books into our new library, I have missed Nonfiction Picture Book Wednesday by several days. But I have read a lot of nonfiction in the past few weeks that I would like to share anyways! 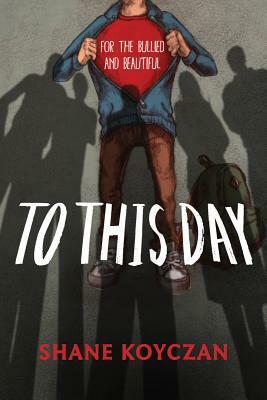 My friend, Carrie Gelson (There’s A Book for That) posted a wonderful collection in her 10 for 10 post a few weeks ago that focused around the theme of connections across the generations. 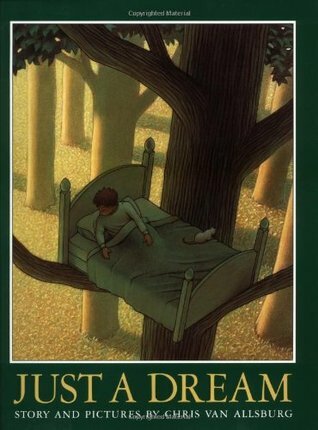 I came across this book Grand by Marla Stewart Konrad in one of my book tubs the other day and thought about how it would be a great book to add to Carrie’s list! 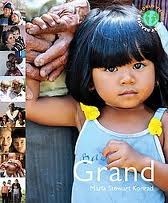 It’s one of several books published by World Vision and celebrates grandparents around the world. 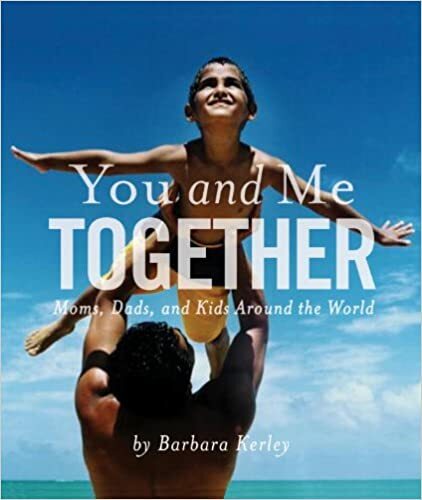 The amazing photographs and simple text remind me of Barbara Kerley’s books and introduce younger children to themes that show how much we share in common, no matter where we live in the world. Great for making connections! 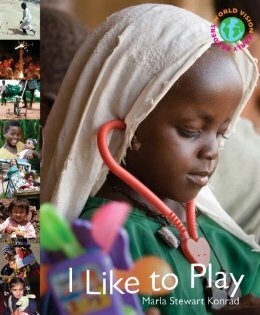 The other books in this collection includes Play, Mom and Me and Getting There. 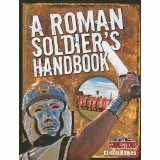 Another focus this week, linked to my exploration of different text structures, has led me to a new interest in “Guidebooks” or “Handbooks”. 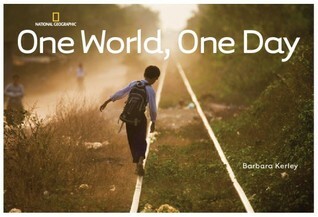 I think this is a wonderful way of incorporating Social Studies content while teaching different forms of writing. These “How to” guide books, published by Crabtree, are written in second person and definitely read as “instructions” but with an almost humorous undertone. 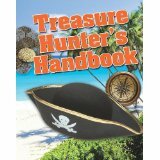 In the Treasure Hunter’s Handbook, readers will learn everything they need to become a pirate – from a pirate wardrobe to winning a pirate battle, rules to follow on a pirate ship and how to avoid walking the plank! 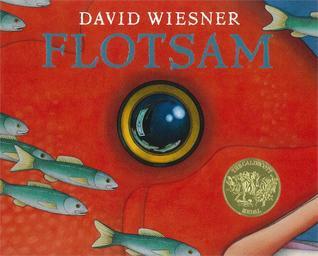 The books are filled with great text features and simple text for beginning readers. 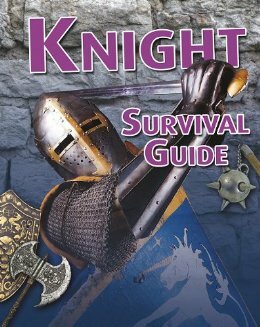 Similar books include A Roman Soldier’s Handbook, Knight Survival Guide, Go Greek and Coastal Treasure Hunter. Intermediate or middle school teachers could use these books as inspiration for having their students create handbooks for any study on ancient civilizations. 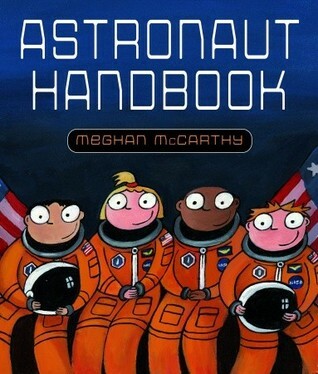 Meghan McCarthy’s Astronaut Handbook is another great example of writing that follows a procedural structure. Written in second person, this simple book takes the reader through a rigorous training program in astronaut school. Everything from deciding what kind of astronaut you want to taking a ride on the “Vomit Comit” where you will learn how to float are included. The illustrations are great and I appreciated the “Fascinating Space Facts” that are included in the back. 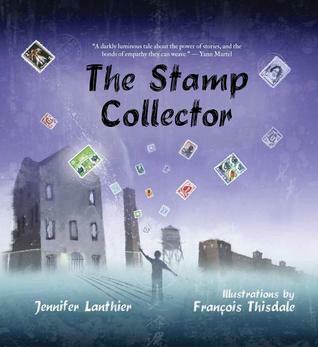 This book would be a great compliment to a Science unit on Space. I’m already thinking of ideas for my students to create a “Pioneer Handbook” to end our study of early settlers. Pages might include: how to dress like a pioneer, tips on building a log house, pioneer food and wagon-ride tips. When I was in elementary school, I remember doing a research project on houses around the world. I remember making a poster for my presentation and researching and drawing examples of different houses. Ever since then, I’ve been fascinated by the subject. 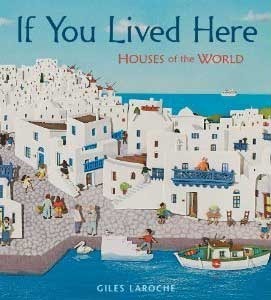 So when I came across If You Lived Here: Houses Around the World by Giles LaRoche in the library, I was immediately drawn to it. 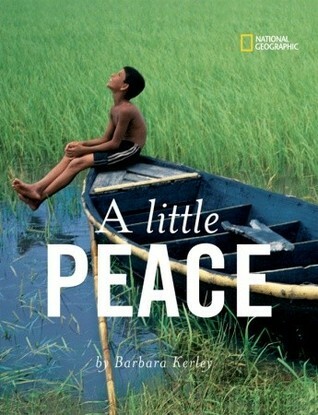 I only wish I had had this book when I was doing my project! It is not only interesting, but the layered paper illustrations, reminiscent of Barbara Reid and Steve Jenkins are amazing. From a village in South Africa to the mountains of Spain, this book will show children not only the different structures of homes, but the reasons behind why they were constructed that way. 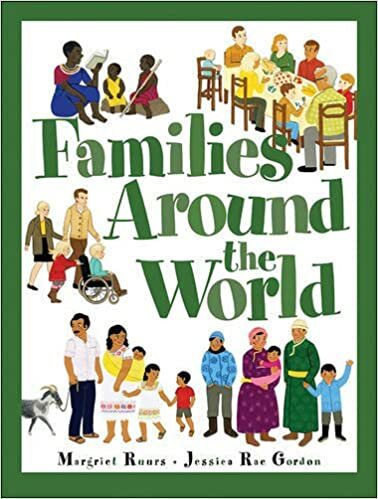 I learned a lot of fascinating information about homes around the world and can’t wait to share this book with my students! And finally, here is a book dedicated to those of us who leave our pumpkins out on their porches a few too many days after Halloween! 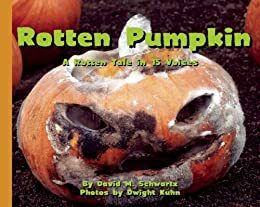 Rotten Pumpkin: A Rotten Tale in 15 Voices by David H. Schwartz is part story-part fact exploration in the stages of decomposition of a pumpkin left outside to rot. Watch as a jack-o-lantern transforms from a happy holiday porch decoration into a slimy, moldy flattened puddle in 32 pages! (Makes me wonder why we don’t carve our pumpkins on October 1st and then let them rot for a month. They’d certainly be a lot more creepy by Halloween!) A warning that this book is pretty disgusting – and the close-up photographs of the moldy decomposing pumpkin flesh do not leave anything to the imagination! High on the scale for “gross factor”, I can hear the “Ewwwwww!!!!!! !’s” already! A great link to science. 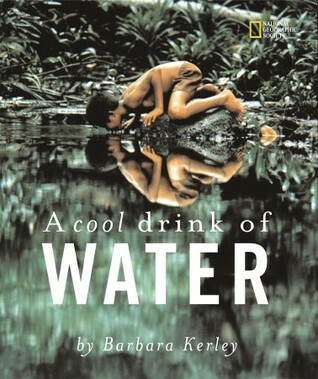 So what nonfiction books have you been reading lately? 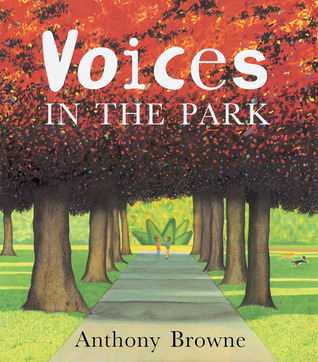 It is Nonfiction Picture Book Wednesday and I’m happy to be participating in this weekly celebration of information books. 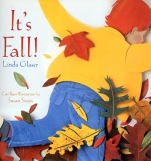 Today I am highlighting books by Nonfiction author – Linda Glaser. 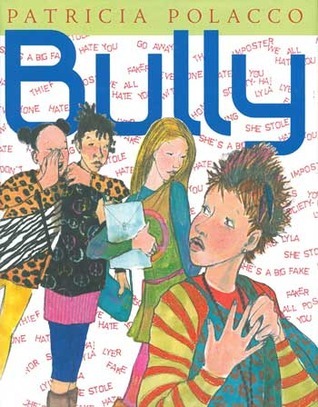 Her books are interesting and visually appealing. 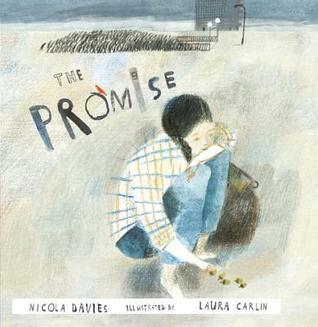 I noticed that she has many different illustrators accompanying her different books. 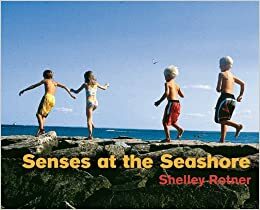 She uses simple text and concepts suitable for a younger audience but also includes a question and answer guide at the end of each book with additional information about her subjects. 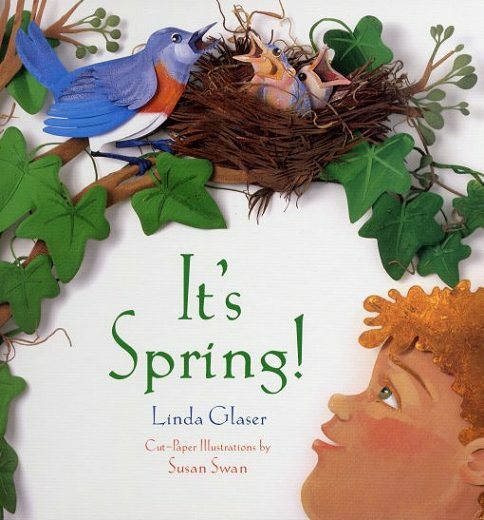 This led me on a search for other books by Linda Glaser. 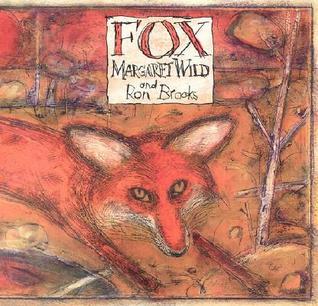 I discovered that she has written MANY nonfiction books for children, some of which I was already familiar with. Here are some highlights from her collections. SEASONS I have a slight obsession with the changing of the seasons and I’m drawn to any book that highlights this remarkable, natural cycle. 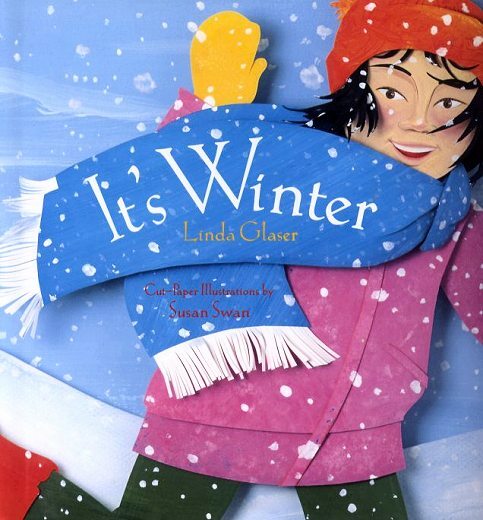 These four books by Linda Glaser describe the characteristics of each season – from the weather, to daily activities, to the changes in nature. The cut out paper illustrations by Susan Swan are bright and colorful and reminded me a lot of Barbara Reid’s work. 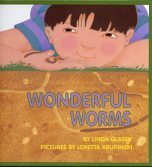 Here are some books from Linda Glaser’s collection on creatures that can be found in and around your back yard. 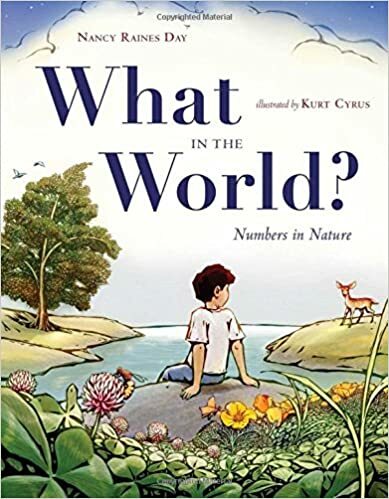 These books would be wonderful to use in a science lesson and wonderful resources for the “Knew-New Connection” strategy. 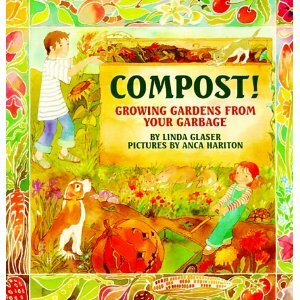 Before composting was “hip”, Linda Glaser wrote Compost! Growing Gardens From Your Garbage. 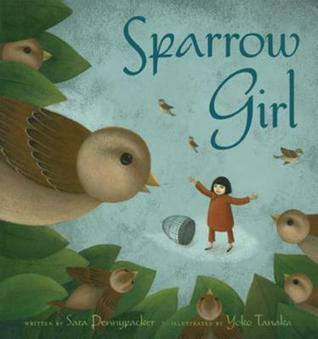 She weaves the reasons for composting through a charming narrative about a girl and her family who use their resources wisely. 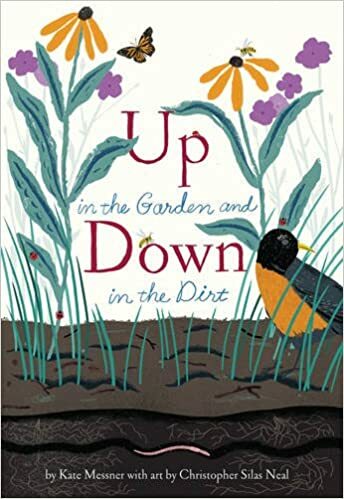 In her more recent book, Garbage Helps Our Garden Grow, Linda Glaser asks: What can you do to help the environment? Make less garbage. How can you do that? Compost! She explains the why’s and how’s of composting as we, once again, follow a family as they create a compost in their back yard. 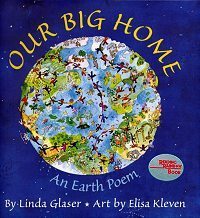 Our Big Home is Linda Glaser’s beautifully illustrated poem about the concept of the co-existence of humans with other living things. The sky, sun, moon, rain and air are shared by all the people, plants, and animals on the planet Earth. 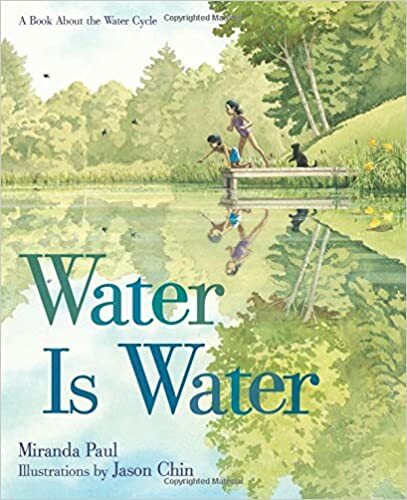 This book is a wonderfully simple introduction to ecology and the importance of taking care of the earth. The illustrations are incredibly detailed – you could spend hours just looking at them! I hope you found a few new titles to add to your nonfiction collection and perhaps got to know a new nonfiction author. 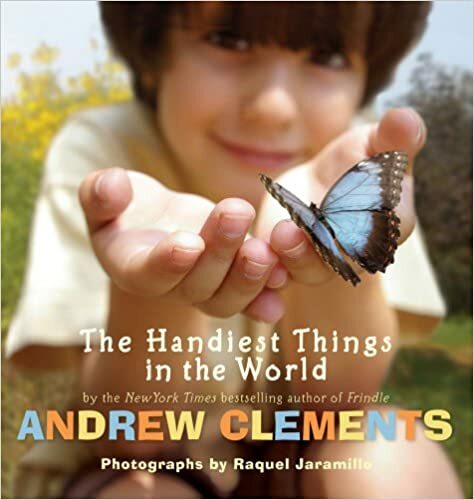 For more great Nonfiction lists, check out Kid Lit Frenzy. Summer Reading – Day 19! Royal Baby Books! With all the royal baby buzz, I thought I’d share a few of my favorite baby books – not books FOR babies but books ABOUT babies! And they just might provide some insightful tips for Duchess Kate and Prince William! 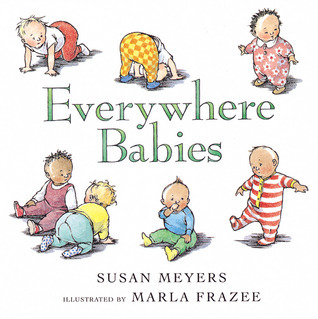 Babies, Babies Everywhere – by Susan Meyers and illustrated by Marla Frazee is a celebration of all the babies who are born everyday, everywhere and the joy they bring to everyone, everywhere. (I have borrowed that repetitive phrase from the book!) This rhyming story follows a baby through many stages – from birth to first birthday – sleeping, sitting, eating, walking, talking. I am a huge fan of Marla Frazee’s work, her illustrations as well as her stories, and she captures, with incredible details, the sensation of babies. (the only thing missing is the delicious smell of a baby’s head!) I longed to hold a baby after I read this! 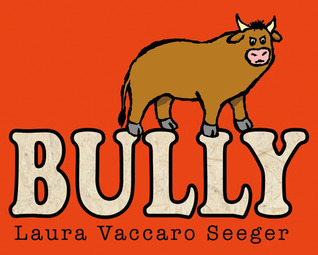 Boss Baby – written and illustrated by Marla Frazee is hysterical. “From the moment the baby arrived, it was obvious that he was the boss.” This story follows two parents trying to keep up with the daily (hourly!) demands of their new baby “boss” – from beverages, to meetings, to baths and meals. 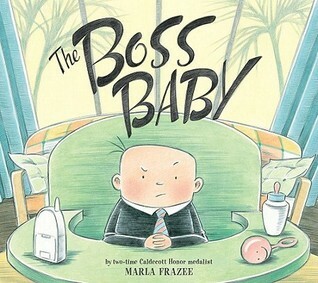 The parallels Frazee makes between the life of an adult “boss” and a baby are so clever (this baby even wears a one-ze suit!) It’s surprising to see how similar they actually are! 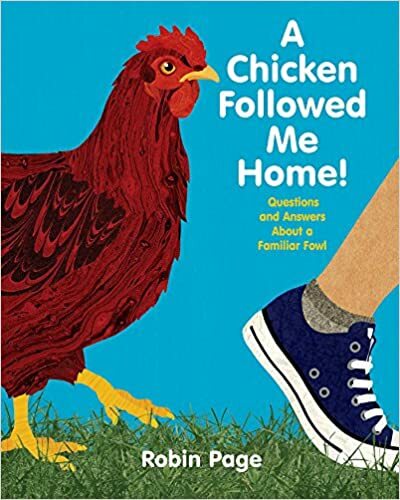 New parents will make many connections to this book, but students I’ve read this book to (particularly the ones who have recently become “big brothers” or “sisters”) laugh out loud at Boss Baby and always want to hear the story over again! 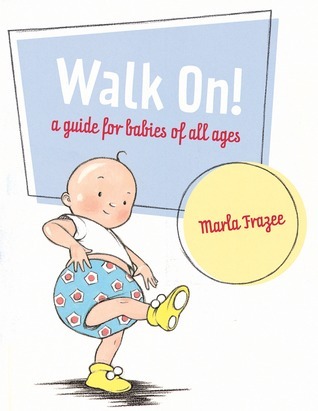 Walk On: A Guide for Babies of All Ages by Marla Frazee (for those of you who are keeping track – this is the THIRD book about babies written and/or illustrated by Marla Frazee!) is written in the form of an entertaining guide book for babies who are about to take their first step. 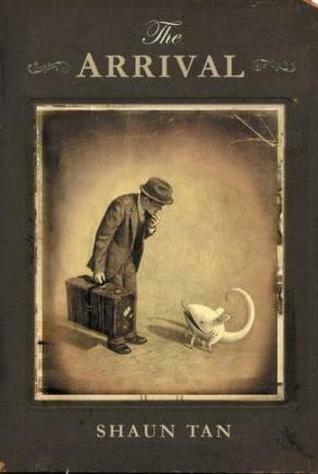 The illustrations, in the usual Frazee fashion, are delightful. 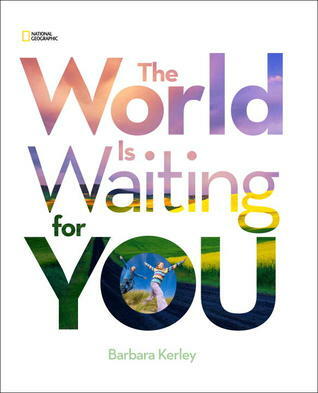 The book itself could also be interpreted as metaphor for the many “first step” experiences we encounter in our adult lives – from graduating, marriage, new job, and of course – welcoming a new baby. 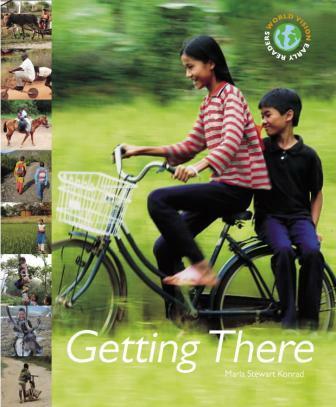 This book would make a great gift for anyone about to take that “first step”. This one’s for you, Will and Kate!